CBS 2016-2017 Fall Premiere Dates Are Here! 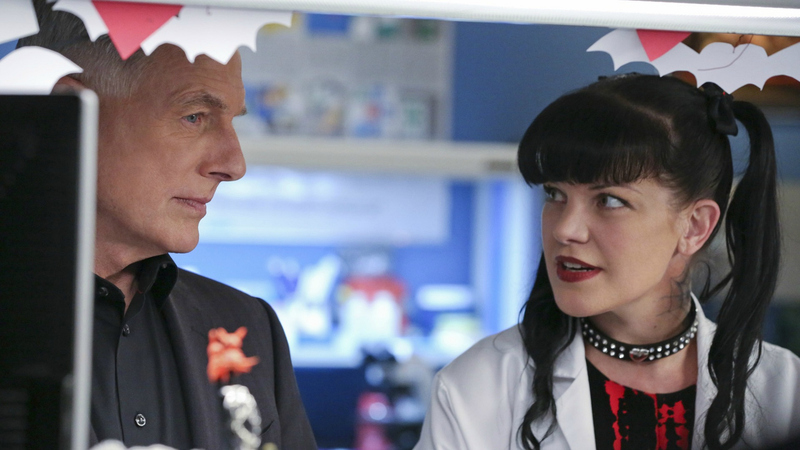 NCIS returns for a 14th season on Tuesday, Sept. 20 at 8/7c. Watch NCIS on CBS and CBS All Access this fall.